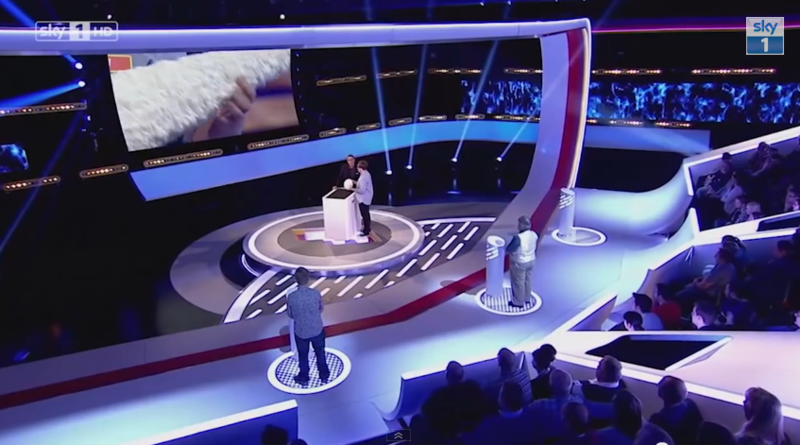 A celebration of the intense passion of the super-fan, brand new game show The Fanatics will pit three contestants against each other in a bid to be proven the most devoted. Production Designer, Andrew Gates, has created an expansive and dynamically furnished set incorporating several varieties of Anna Valley LED displays, including a horizontally curved AV4 4mm LED screen. The Fanatics is produced by Victory Television and is enjoying its premier run on Sky 1 each Wednesday night at 8pm.